It’s very rare that we here at OAV, go after a product because our clients are demanding it. 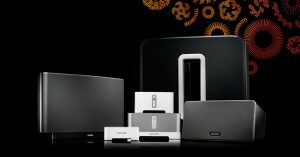 We have known about and been familiar with the Sonos product for quite some time and have been using it in installations for years. But our client keep wanting this product, and you know what? 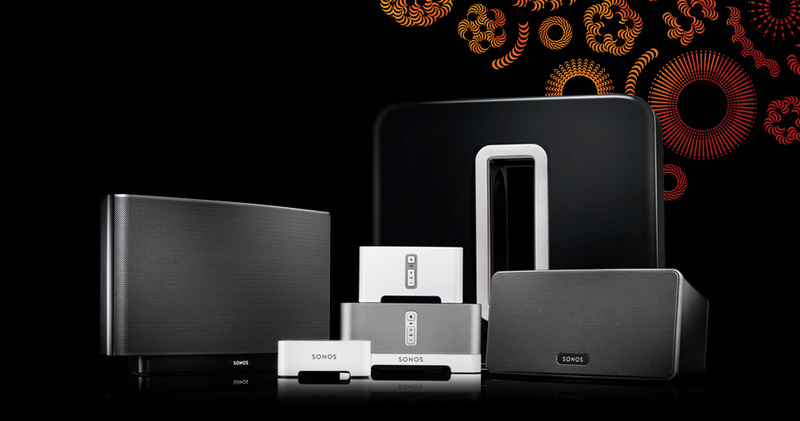 We really like to take care of our clients, so we worked with our friends at Sonos and are proud to say that OMEGA Audio Video is now a full line partner with Sonos. We can’t wait to show you some of the great products that Sonos has to offer and how you will fall in love with the simplicity of the product. We love this product and we know you will love it too!